JGPX-9744 A Place in the Sun. January 21, 1940. 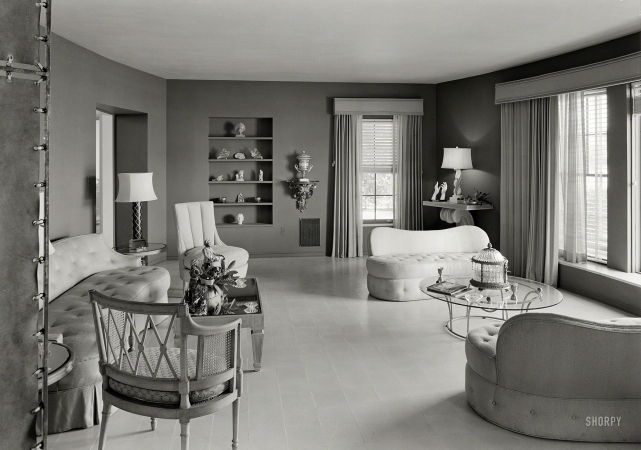 "Stephen A. Lynch Jr. residence, Sunset Island, Miami Beach."